BUT, what is nice about being the underdog is that it gets people thinking (creatively, of course) about the importance of art and art education. 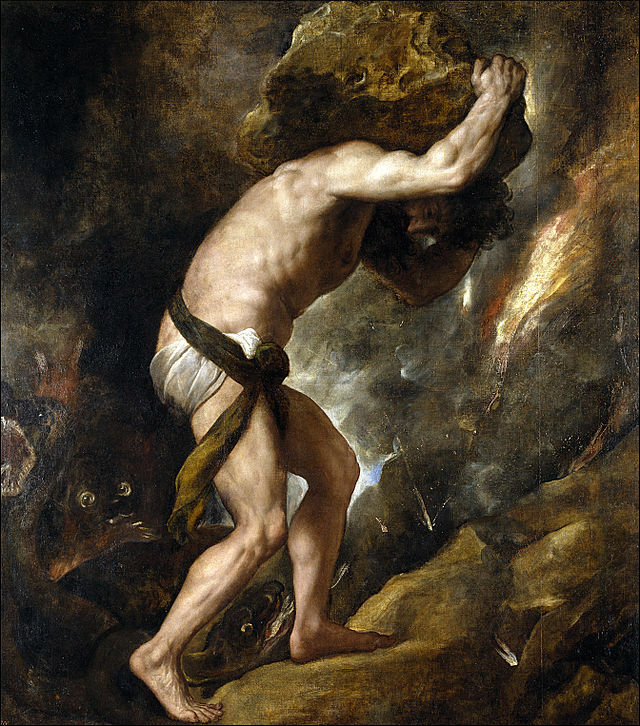 Below is a listing of articles that I have found that inspire me and nourish my desire to teach what I do even when I’m having a bad day and I can sympathize with poor Sisyphus. Have an article or resource that you think would benefit others who may find their way here? Please add to my list! Post a comment below with a link to your favorite advocacy article.